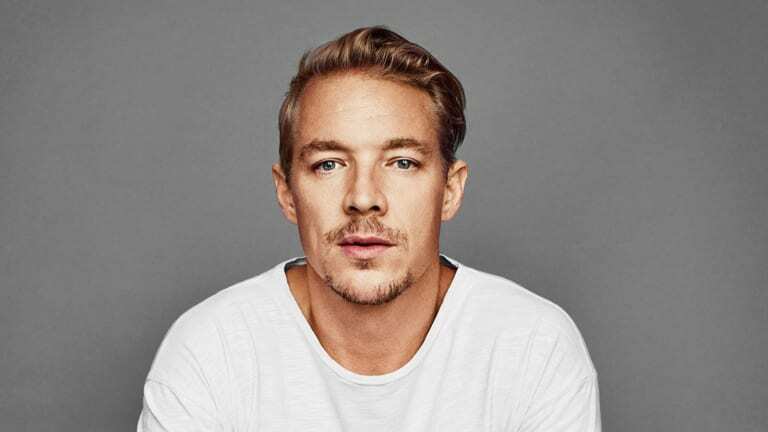 Diplo is certainly 'Keeping Up With The Kardashians!' Well, at least one of them for sure. Love him (how can you not!) 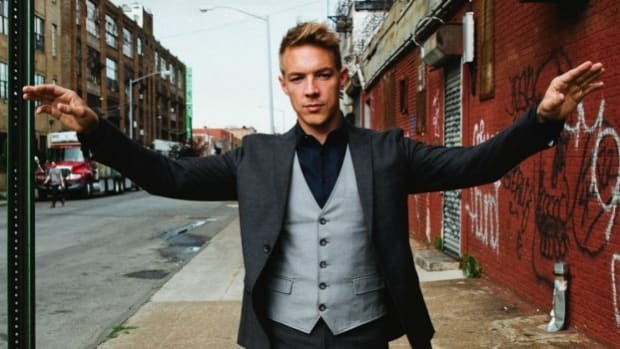 or hate him, but there is no denying Diplo of late has been on top of his game when it comes to his social media presence and has simply been slaying it! 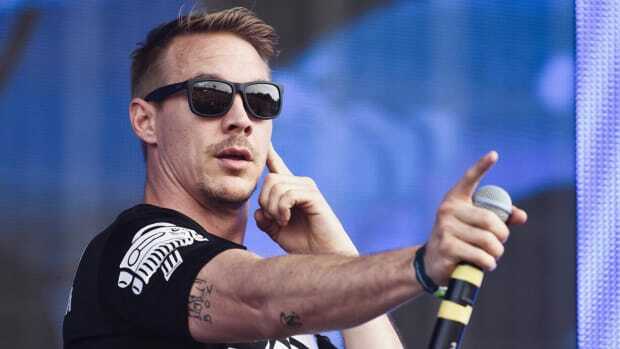 From the @_diplo_ account of his which came around with his, What Would Diplo Do? series on Viceland, to the very series itself. The man and his team have a sense of humor we totally dig! 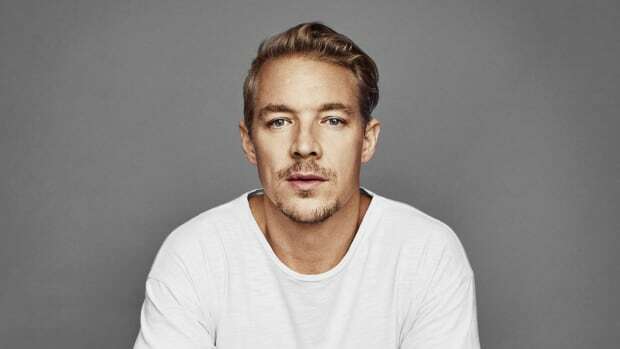 Most recently Diplo seemed to be feeling kind of left out from a campaign that was taking over the internet for the fashion line by an old friend and collaborator, Kanye West! The Yeezy Season 6 campaign saw a number of women from Paris Hilton to Jordyn Woods and the Clermont Twins dress up like splitting images of Kim Kardashian West herself in Yeezy attire and get snapped &apos;casually&apos; around the Hollywood hills. Here&apos;s a low down on the whos who from the campaign courtesy Billboard - Check it out here! 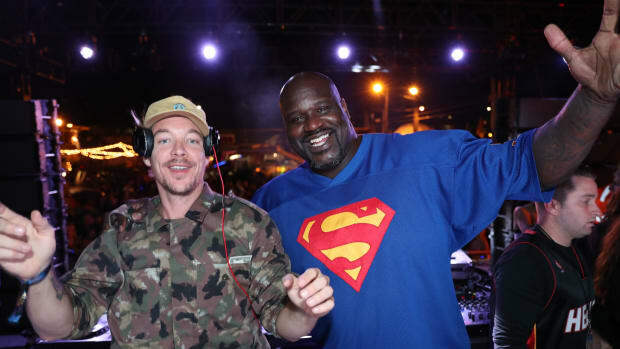 Well, when there was all this going on, how could Diplo miss out on all the fun? Donning a platinum blonde wig and his Yeezy Boost 350 V2 Zebras, showing off his ripped six pack, he was ready to join the #YeezySeason6 bandwagon! Coffee cup in hand, strolling the Hollywood hills, he seemed to fit the part just right. 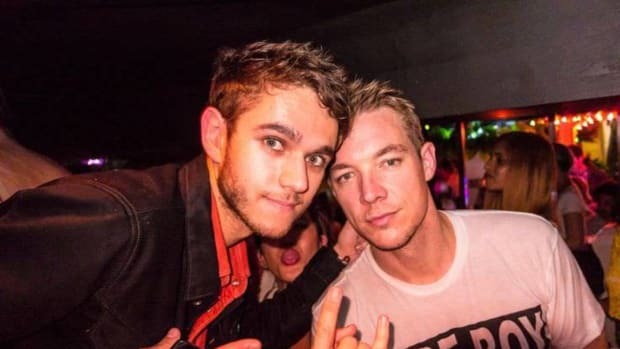 Hey, he got a nod of appreciation from the girls Kim K and Paris Hilton themselves too! 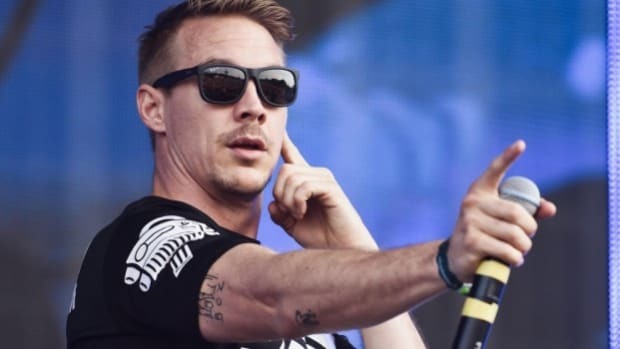 So, what do you guys think of Diplo&apos;s take on the campaign? &apos;Ye or Nay?